Workshop 4 “Swingy Playground Wrap” is online! In Workshop 4 we knit the cuddly Playground Wrap step by step. 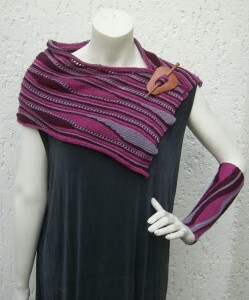 This wrap is called “Playground” because we’ll play with different knitting melodies. 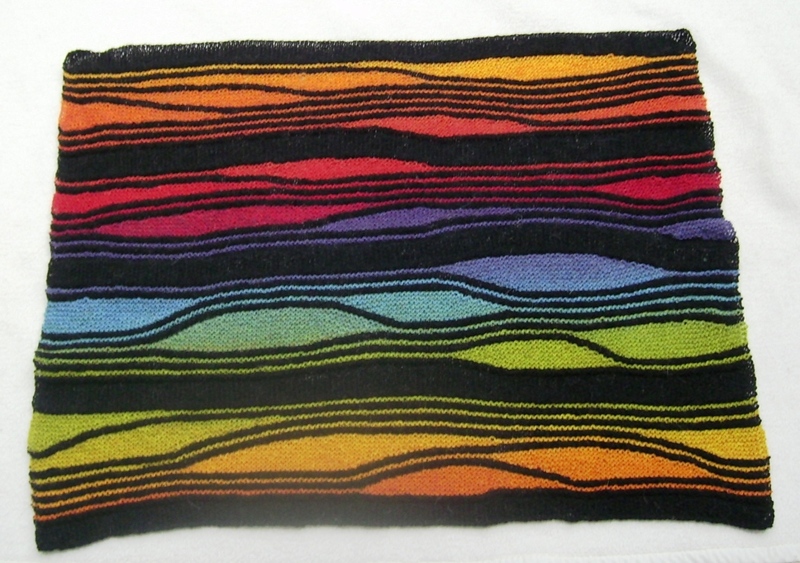 It is not only a cuddly wrap but at the same time a sampler of nine different knitting melodies! I already used it as a proper alternative for a cardigan :). With 77 pages and 40 coloured illustrations it will leave no questions, I hope :). After every knitting stanza you’ll get the correct positions of the safety pins so you can compare your knitting to mine. And for every stanza you’ll get a description what “happens”. And now I’ll tell you why the publishing of this workshop was delayed: In knitting melody 6 – quite at the start of shawl 2 – I made a knitting mistake si that my positions of pins weren’t correct. 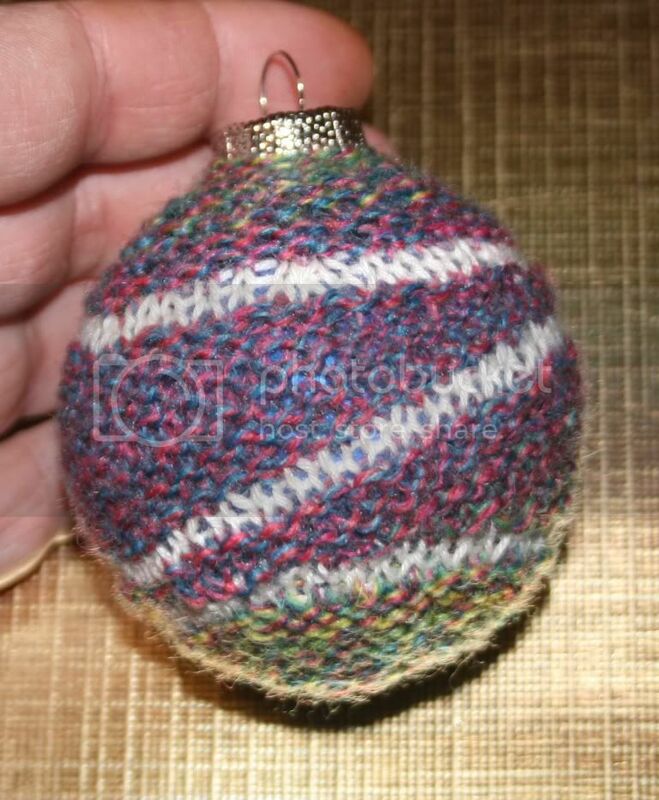 So my test knitters found out. What did this mean? We had to calculate each stanza and each pin position (a really hard and exhausting task), frog and knit anew – it’s your right to get a pattern without faults! My VERY special thanks to Nada and Baba who did this lot of work all by themselves in order to give me the time and brains to work on the next projects! Have fun reading and swing-knitting™! We have already finished the first part of the “Playground” Wrap – parts 2 and 3 will follow asap. I am swing-knitting™ and writing, and my test knitters are just some stanzas behind. I’ve already worked the theory part over and added all answers to the questions my test knitters had. And where they have difficulties doing the Swing-Knitting™, I explain in more detail. And Nada is already working on the English translation, doing the parts that will change no more. Workshop 4 is growing …. Swing-Knitting™ Workshop 4 is halfway on its way to you! 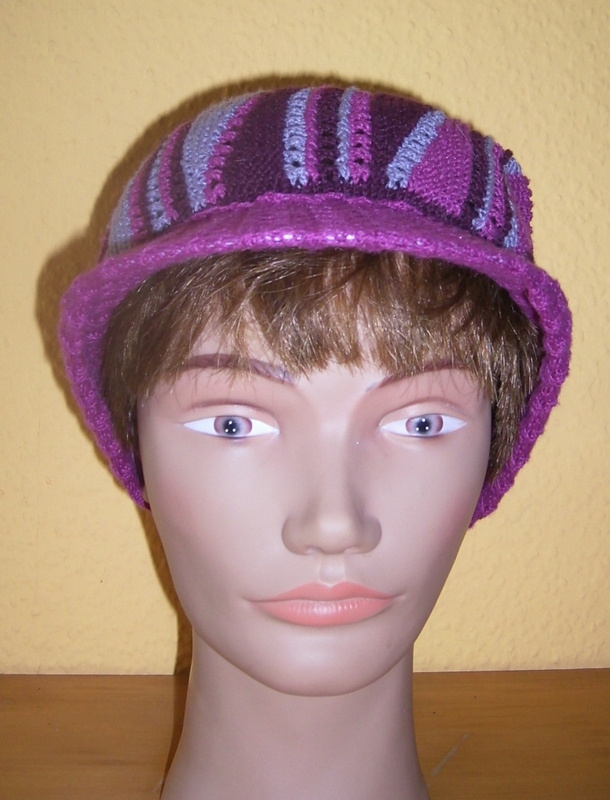 The theoretical part is complete containing lots of information, ideas and suggestions concerning knitting melodies and pauses, and with more ideas how to start a swing-knitted™ work and how to do the finale. Up to now it’s 28 pages with 19 illustrations – I bet there won’t be many unanswered questions left :). At this moment we are working on the “Swingy Playground Wrap” – some of the new knitting melodies will be tested within this wrap. 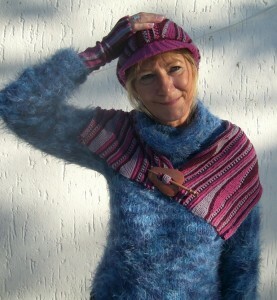 The picture shows the first part of the wrap after knitting melody 1. We- that is Nada and me – are knitting at the same time but independently, this way we are able to check the pin positions directly after the stanzas! Of course, as always you’ll get all sorts of practical help in this Workshop – I’ll explain in detail what we do when something “happens” (like fastening new safety pins or pins as bar lines) and I’ll give you my pin positions as a control. As soon as half of the wrap is finished, it will become test-knitted by a knitter who “only” worked through Workshops 1 to 3 yet. And her questions will be considered in the text – I want you to understand everything at once, and I want you to just follow me and knit, without difficulties! At the same time we already work on the English translation of the theory part and the test-knitted practical parts – this time you won’t have to wait long for the English version! The first English version will be our translation again, and Brigitte Elliott will “polish” it afterwards – you’ll get an update as soon as the “perfect language version” is online. Swing-Knitting™ Workshop 3 finally is online! Finally! 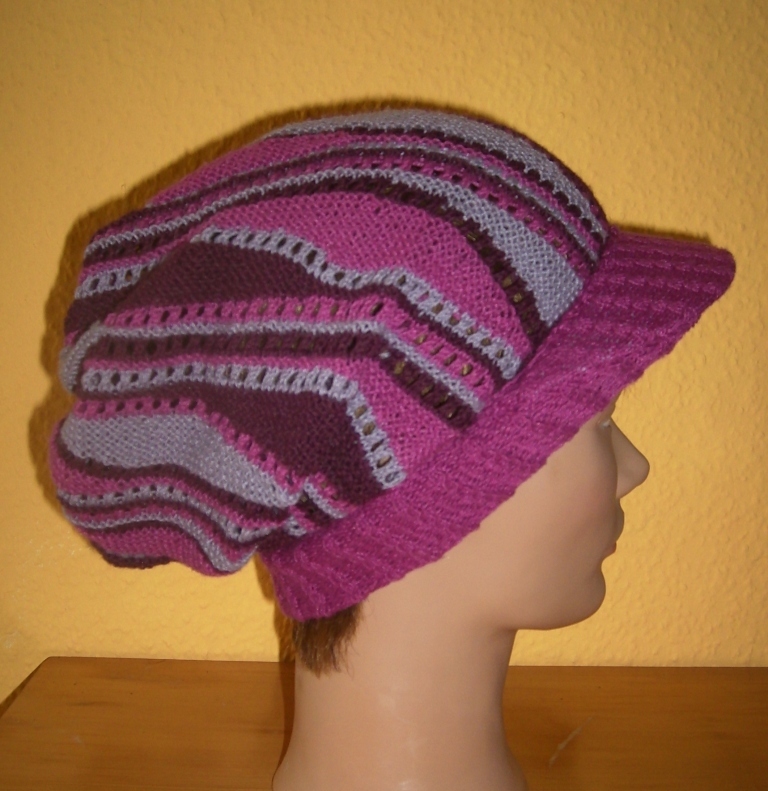 The third and last of the three Swing-Knitting™ basic workshops is online now! The translation is Nada’s and mine – it hasn’t yet been “polished” by Brigitte, but I’m sure you’ll understand it perfectly. You’ll get an update when Brigitte has worked it over and “Americanized” it :). The three Swing-Knitting™ workshops are consecutive, and you’ll have to work through them one after the other in order to understand all the secrets of Swing-Knitting™. • How to knit attractive buttonholes …. Workshop 3 is 76 pages long. In a very detailed way using more than 50 colored pictures, it will teach you the third and last part of the Swing-Knitting™ basics – and you learn this while swing-knitting™ the Swingy Shawl. Please join our Ravelry group “Knitting the Swing – Swing-Knitting” - there you’ll find questions and answers and a lot of shared swing-knitted™ projects! The group is both in English and German, and the important posts I translate into both languages. Have fun knitting the Swing! 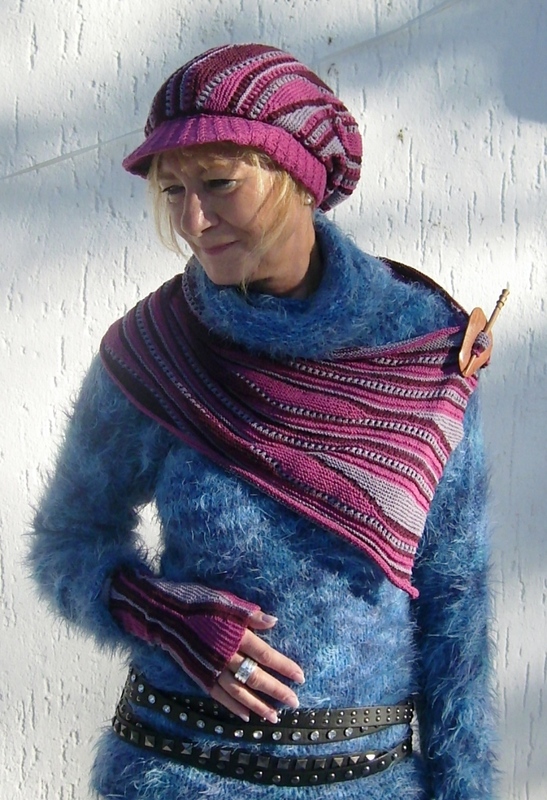 Here it is – the last update to Swing-Knitting™ 1! Brigitte Elliott has done a real LOT of work on this workshop – it now is perfect American English! 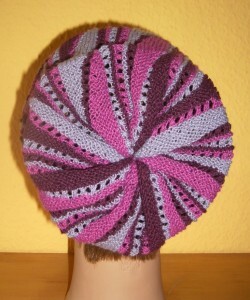 Buyers of Workshop 1 will have got a notice by Ravelry with a new download link to get the update. 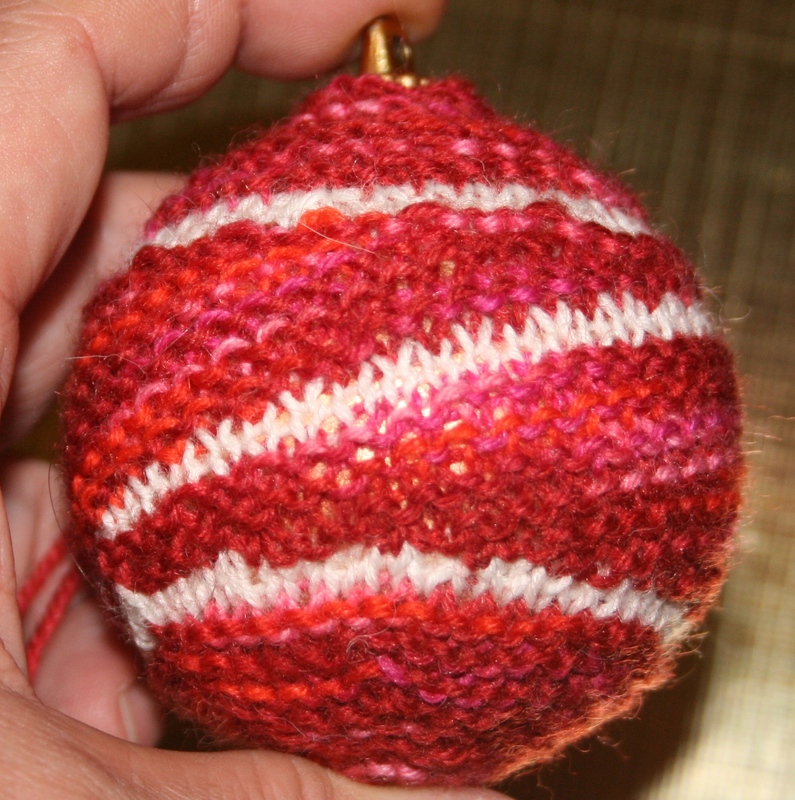 On December 30, 2010, I founded a group on Ravelry “Knitting the Swing – Swing-Knitting” – and after a month, we already have 65 members all over the world. A lot of beautiful projects have already been shared in this group – so you can see how Swing-Knitting™ can be used to create knitted art and artful knits: from impressive wall pictures to amazing socks, everything is possible. 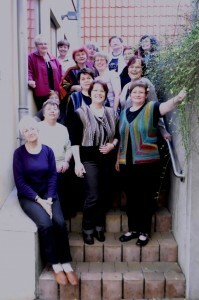 New members are always welome, old fellow knitters as well! We all want to learn from one another and share our ideas. And: there are no foolish questions – and you won’t get stupid answers! Our discussions are part German, part English. Important articles I try to translate so that everyone can understand. Please visit us at “Knitting the Swing” on Ravelry and look for yourself! In this group I also show my WIPs (work in progress) and my latest finished swatches for new workshops. I know – I promised to try to publish Workshop 3 by the end of last year. I’m so sorry I had to disappoint you, really. But one of my test knitters let me down, and I had to search for a new advanced knitter to test knit: One of my test knitters always is a beginner, the other one an advanced knitter in different techniques like lace or colorwork. Both have different questions – and then I try to answer all their questions in the workshop before publishing it. 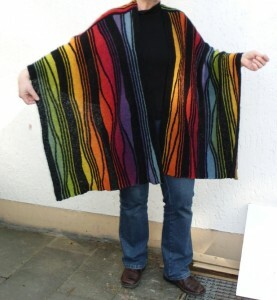 And my experiences with the German version (published on Jan 13th) told me that I too had to knit the shawl again to give you the safety pin positions after every stanza – it won’t take long now, we are already translating and knitting the finale!